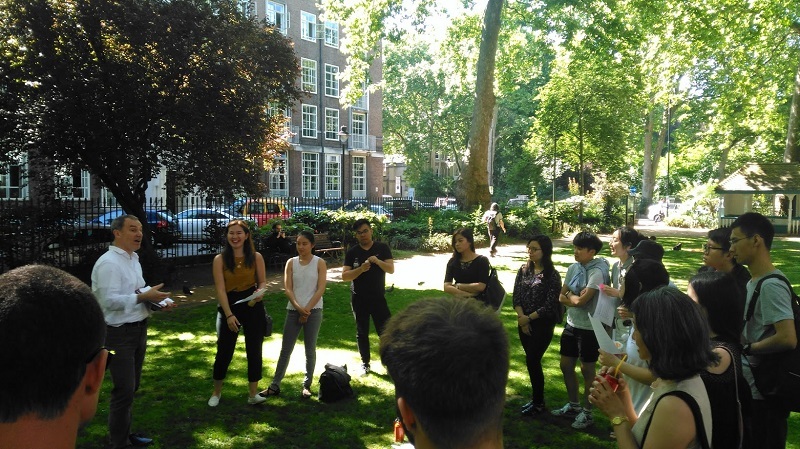 The Bartlett School of Planning runs a number of events throughout the year, including the regular events below. 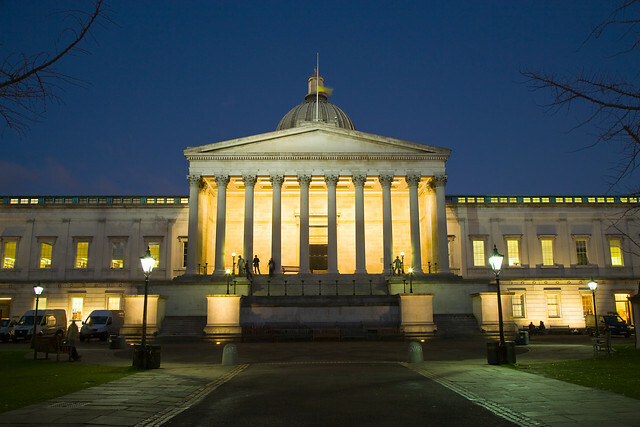 Our events take place at a number of UCL venues. You can check disabled acccess for each building here. The Bartlett School of Planning (BSP) holds public lectures regularly throughout the academic year. These are normally held on Thursdays from 6pm to 8pm in the main UCL Campus, Gower Street. 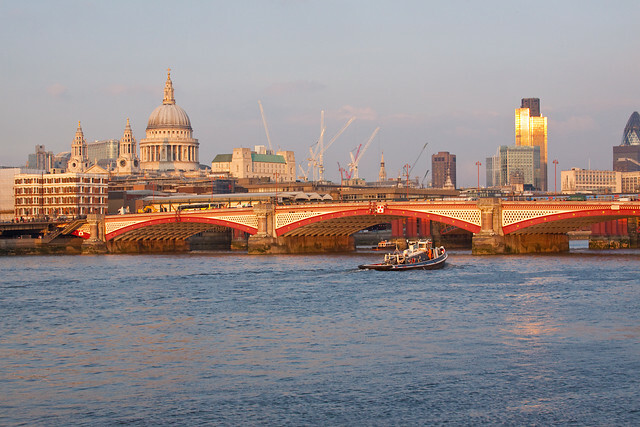 To foster links with the broader London planning community, the Bartlett School of Planning runs a series of London Planning Seminars each year. 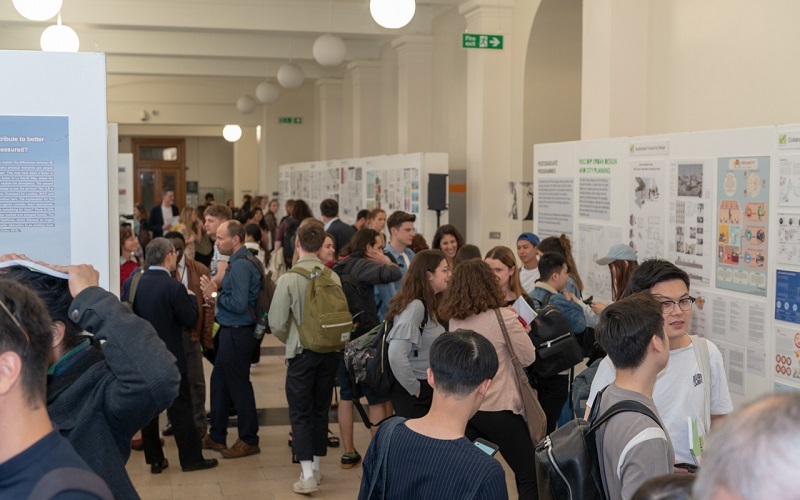 The Bartlett School of Planning will present the work of all its students across undergraduate, postgraduate and doctoral programmes at the BSP Expo May 16th - 20th May 2018. We run various careers talks and workshops throughout the year to help you develop key skills and improve your knowledge. Please check the tab below to see events for your level of study. 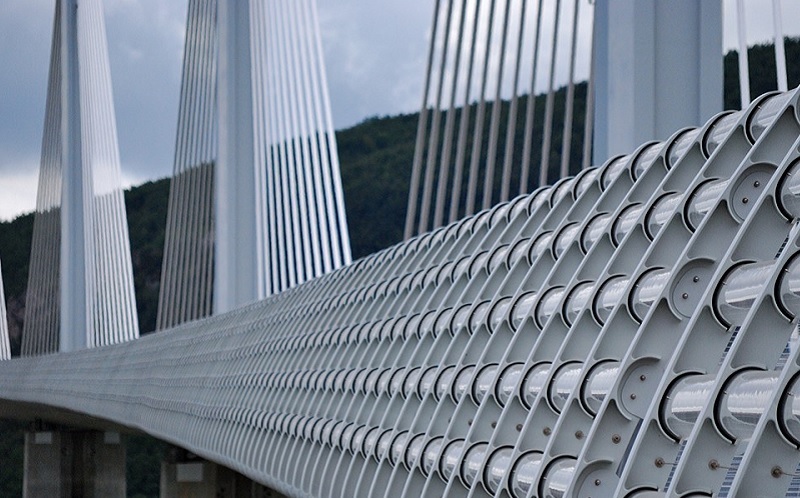 The OMEGA Centre comprises a team of Research Fellows and Assistants supported by an international network of partner academics, researchers and professionals engaged in various aspects of the planning, appraisal and delivery of mega transport projects (MTPs) world-wide.